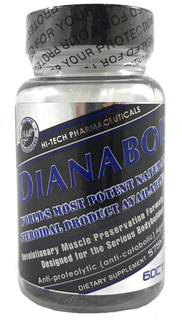 Sustanon 250 is a Hi-Tech Muscle & Strength supplement that really thrusts bodybuilding supplementation into a new era with the most anabolically-potent, single-dose tablet ever created for bodybuilders. 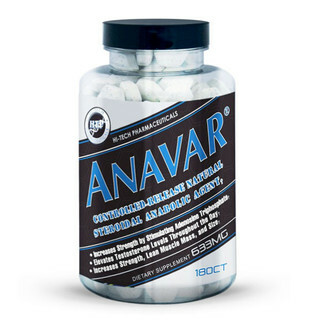 Sustanon 250 contains the highest dosage of pro hormones to be found anywhere. 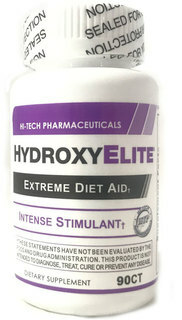 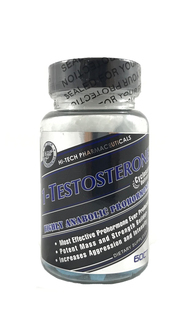 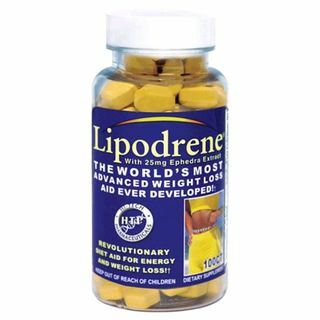 Hi-Tech Pharmaceuticals has included this high dosage of dehydroepiandrosterone (also called DHEA, prasterone, androstenolone, and 3ß-hydroxy-5-androsten17-one) esters to ensure that just one tablet alone surpasses the threshold level required for a truly efficacious anabolic response. 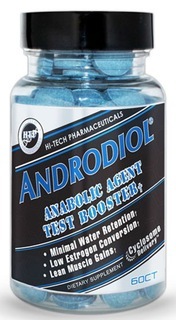 In a nutshell, Sustanon 250™ represents "high-density dosed" sports supplementation.